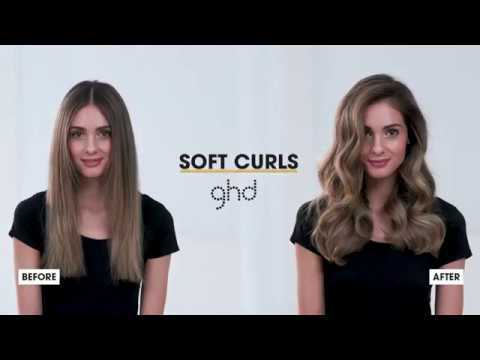 With a large barrel the ghd Curve Soft Curl Tong is just the styling tool you need to create big, beautiful soft waves that will last all day and all night too with a 32mm barrel. 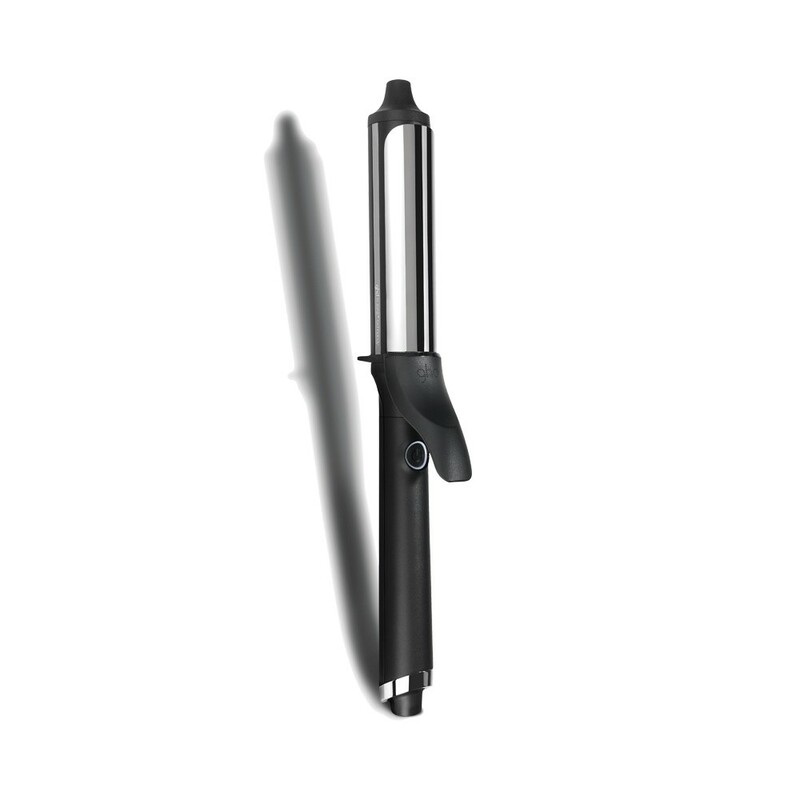 Designed to make styling easy and create curls that look amazing and last, the ghd Curve Soft Curl Tong has a spring activated lever which easily secures your hairs tips so you can create the curls with a cool tip which is the perfect place to place your hand giving you total control. 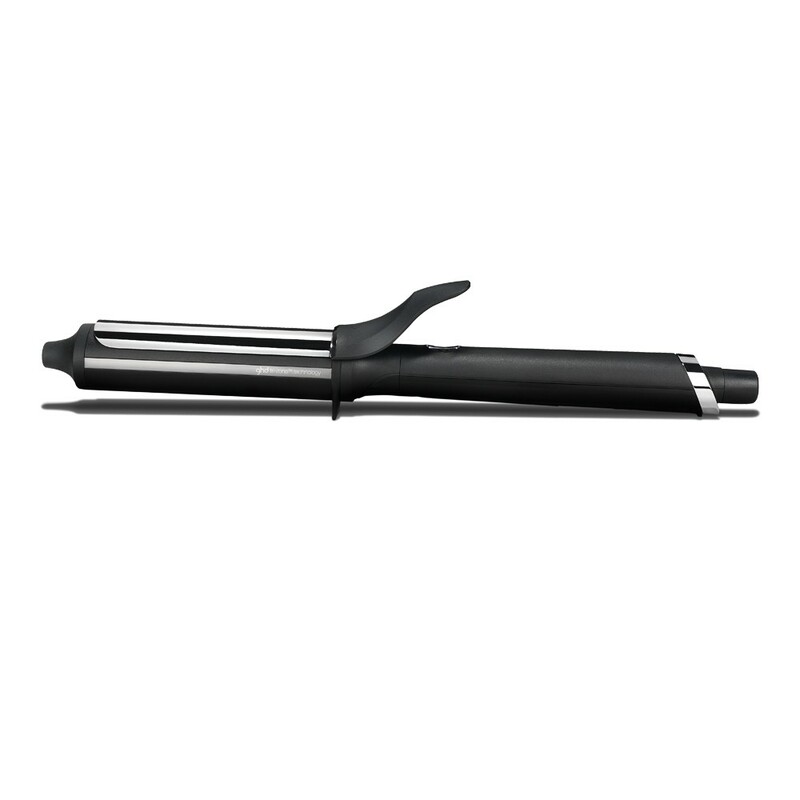 Featuring patented ultra zone technology the curling tong locks your curls in at the perfect heat (185°C) helping to create a style that will last all through the day and night too. 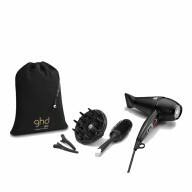 The ghd Curve Soft Curl Tong includes a 2 years warranty, professional length swivel cable, UK 3 pin plug, universal voltage and an automatic sleep mode that turns the tongs off after 30 minutes of inactivity. 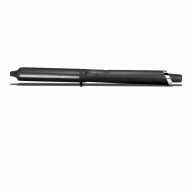 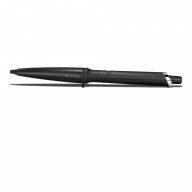 This tong also has a safety stand for when you want to put them down so you won't burn your surfaces! 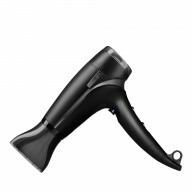 I can never curl my hair with straighteners so this product is brilliant. 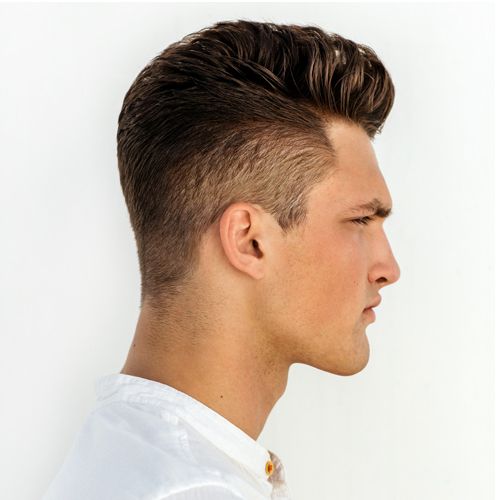 I love the loose curls you can create with it & it's so easy to use!